Do you want to be able to relax and enjoy the wedding planning process? Do you want your wedding day to be an amazing day that your guests will talk about for months to come? Fancy having a professional planner on your side? Yes, yes, yes? 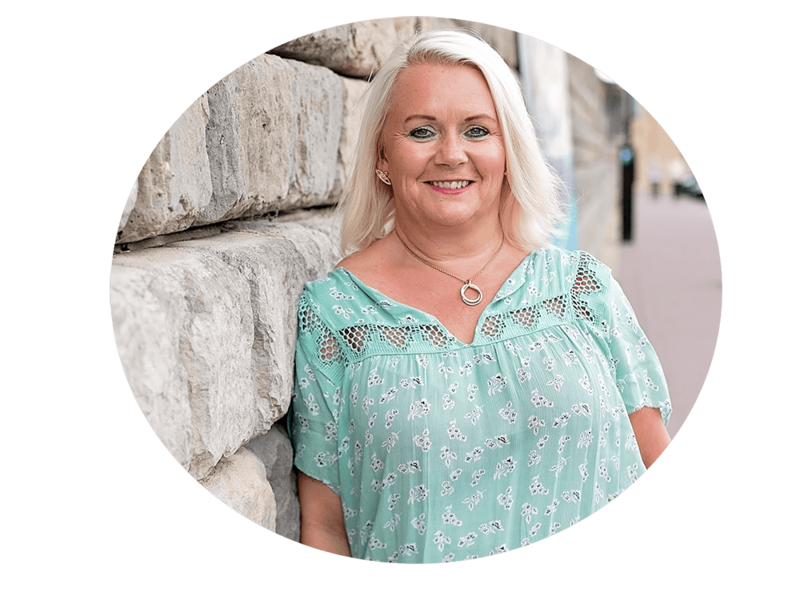 Then read on to learn how I can make that happen………..
Hello and Welcome – I’m Louise, the founder of Your Fabulous Wedding. I provide a range of bespoke wedding planning services to give you the support you need to plan your ideal wedding. Planning a wedding requires a significant time commitment and serious planning skills so why not opt to have some professional help with yours. I believe that planning your wedding should be fun and enjoyable and I’m passionate about ensuring you have the wedding of your dreams. I have a real love for marquee and tipi weddings as I love to help you to create your individual wedding. My logical approach means that I thrive on the extra challenge that this type of wedding brings. As a marquee planner, it’s amazing to see a field or garden transformed into a wedding venue and the flexibility this gives you to design your venue is incredible. As every wedding is different, my planning services are really flexible and are always tailored to your needs. I can do as little or as much as you’d like – the choice is yours. I’m based in South Yorkshire and cover Yorkshire and the surrounding counties, such as Nottinghamshire, Derbyshire, Lancashire, Greater Manchester, Northumberland. That said, I’m happy to travel further afield as well and love to discover new venues. Louise has made our wedding journey an absolute joy! We first got in touch with her to enquire about her on the day service where she sets up and runs the day, leaving us free to enjoy it. 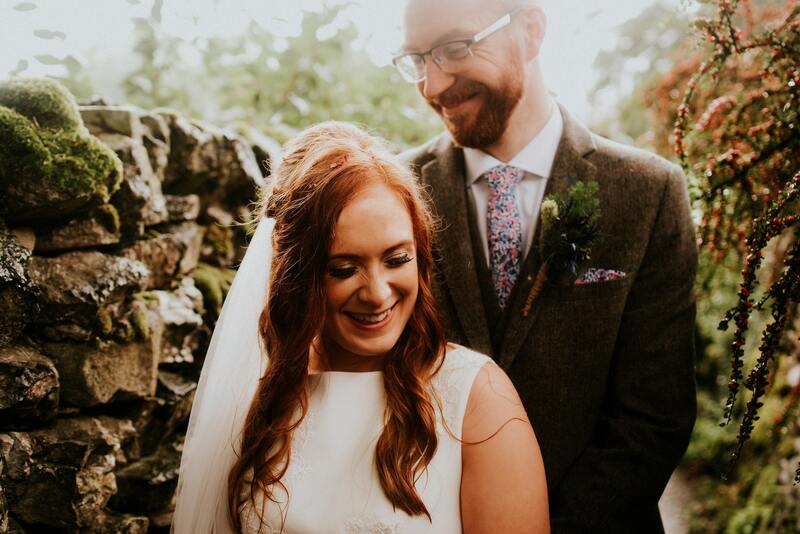 Although we started off the whole planning process really well, we soon realised that we needed more help and asked Louise to manage the whole thing. You retain full control of your day. I listen to your ideas and I bring them to life but the final decisions always sit with you. My co-ordination skills and attention to detail mean that every aspect of your day is planned to perfection. I have exceptional planning skills, having worked for over 20 years as a Programme Manager for a large bank. Planning your wedding should be a magical time. I’m very approachable, supportive & friendly and I think it’s important to enjoy the wedding preparations and have fun along the way. Find out more about my planning services or to head to the blog where you will find plenty of help & advice. If you’d like to know more, or to arrange a free consultation, please get in touch. I’d love to hear from you. I am also a wedding planner and Louise recently assisted me running a particularly complicated marquee wedding. She was hard working, diligent and focused whilst also being friendly, fun and relaxed. All very necessary qualities in a good planner. I would highly recommend Louise if you are looking for a wedding planner in the Yorkshire area.